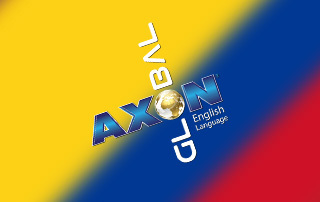 AXON E-Learning products are the most effective way to learn English at home. From beginners to experts, AXON has an online course that’s right for you. Learn more about the Power Learn system by AXON. 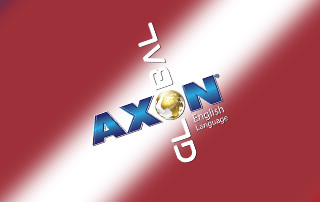 Whether for kids or adults, every AXON language course uses a unique Blended Learning method. Every course combines traditional methods with engaging, online materials to create a completely different experience from every course you’ve tried before. Learn more about a Blended Course at your local AXON learning centre. Find out why AXON has partnered with over 300 firms internationally. We’ll prepare a learning solution that’s right for your organization, no matter how big or small. Learn what AXON can provide your organisation. The Axon Power Learn blended learning system, combines live instruction either in-class, via teleconference or virtual classes with engaging online material. Our blended learning solution is fully adaptable to the individual needs of each student, thus providing a tailor-made learning experience. Our blended learning method combines live instruction, with advanced educational tools and e-learning, so that the student can exercise all four language skills, namely speaking, reading, listening and writing. AXON Power Learn is a unique, flexible, blended learning system, where learners are closely supported and encouraged. Its adaptive mixture of learning modes and approaches enables everyone to succeed, regardless of his learning preferences and previous experience with the language. 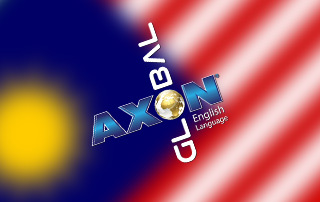 Founded in 1995, Axon soon became a successful company in the field of English language education for children, adults and professionals. Our objective is to offer a wide range of services to people of all ages, covering diverse educational needs. The group and its associates have a strong global presence through a network of over 200 centers.